Could Devon ever be like this? Not all record shops are urban affairs. 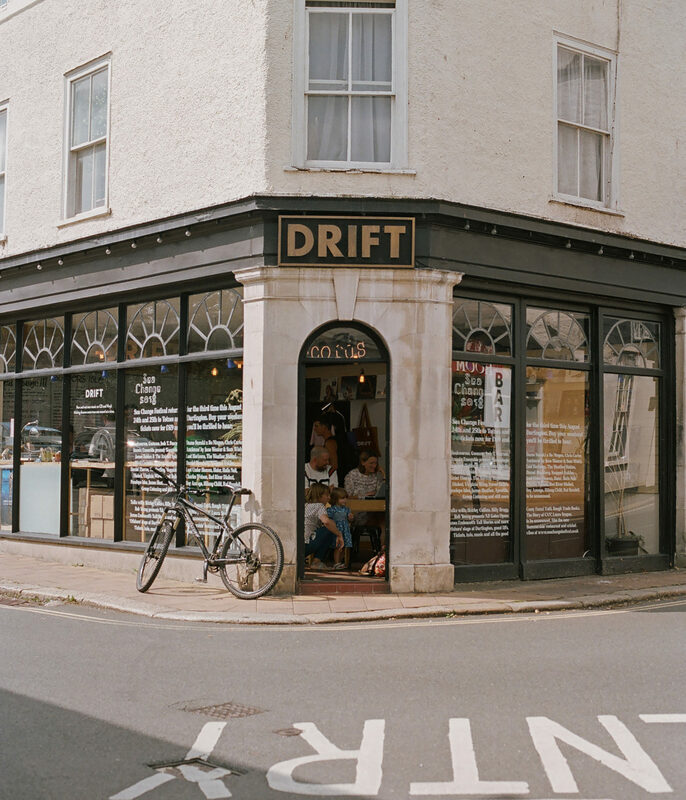 Nestled in the town of Totnes in Devon in the south west of England, Drift Records is one family’s passion project that is connecting with shops and fans across the country. Go for: Exclusive pressings, eclectic racks and merchendise. 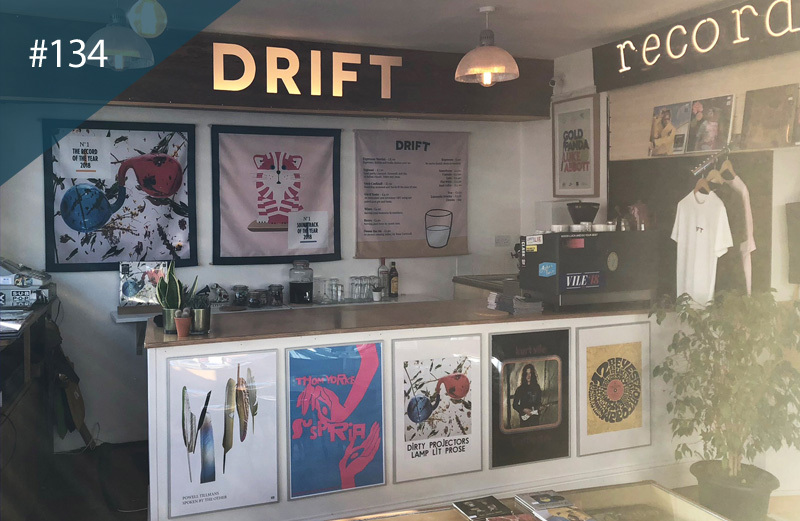 A family run business through and through – son Rupert Morrison is the buyer, mum Jenny runs the shop and dad Graeme handles the finances – Drift has become a much-loved hub for independent music in the Devon countryside. 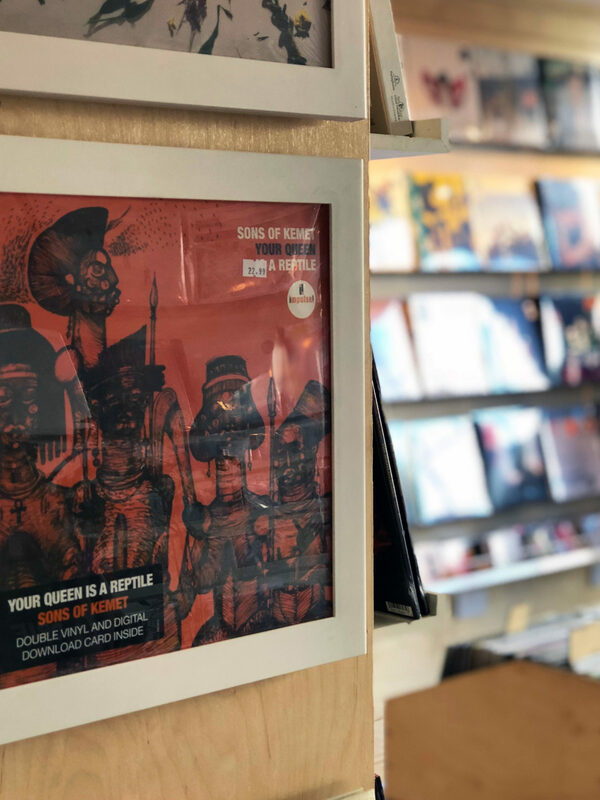 That love of music has made Drift into one of the most diverse record stores in the south, spoken of in the same breath as Rough Trade. 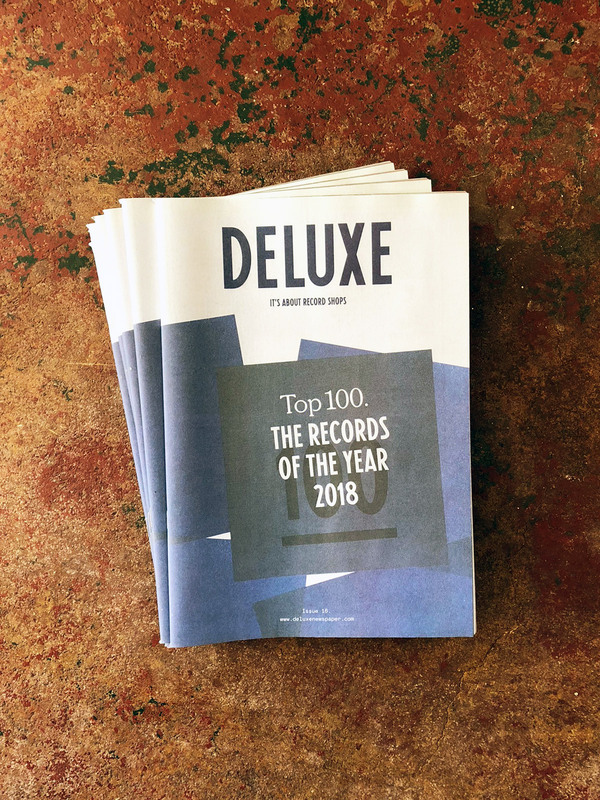 Alternative black metal soundtracks to The Sound Of Music, the best of Bagpuss and Welsh electro-pop fill their racks, guided by an ethos of “nothing specific and everything’s possible,” as Morrison describes it. 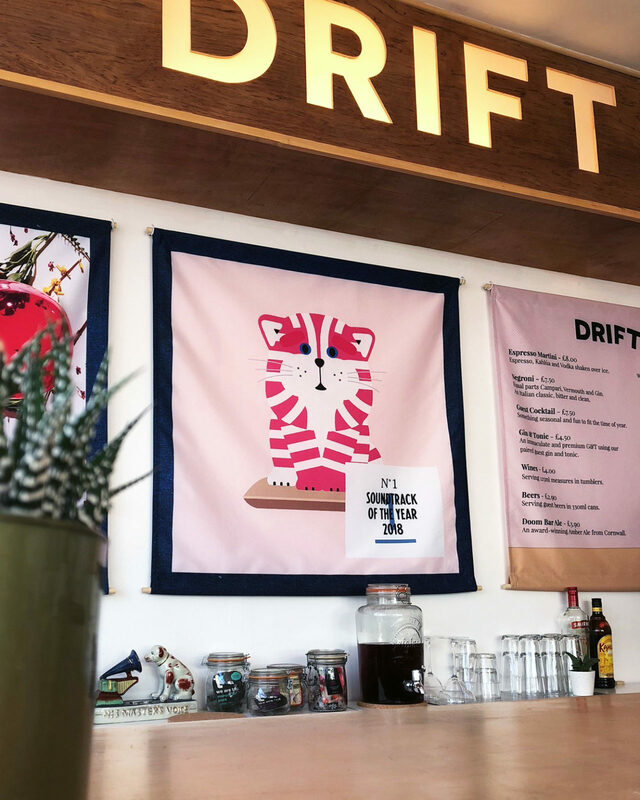 Dinked Editions, a four-store collective founded in 2018 alongside Piccadilly, Resident and Transmission, has seen Drift release exclusive and collectible editions from Kurt Vile, John Carpenter, TOY, You Tell Me and Homeshake. 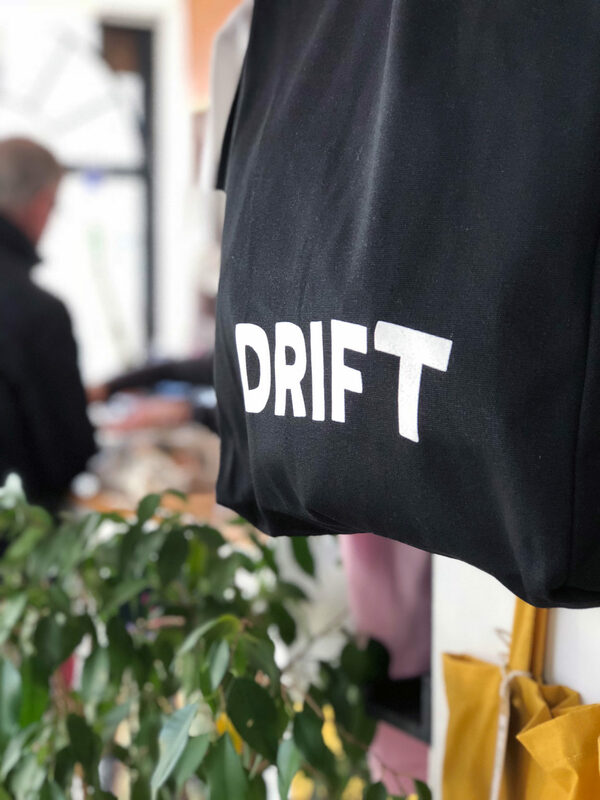 Locally, they run a festival called Sea Change that’s taken residence in the town for the past three years, but they’re far from ‘local’.